I’m really proud to be the Chair of Governors at Redruth School, the best secondary School in Cornwall (Real Schools Guide, 2017). Unlike many of my fellow governors I didn’t attend here myself – although friends and family did. However as a parent, including a foster parent, I have supported 9 young people through the school over the last 18 years. Over that time I have seen the school grow from strength to strength and since 2007 I have been honoured to have helped that process as a Governor. 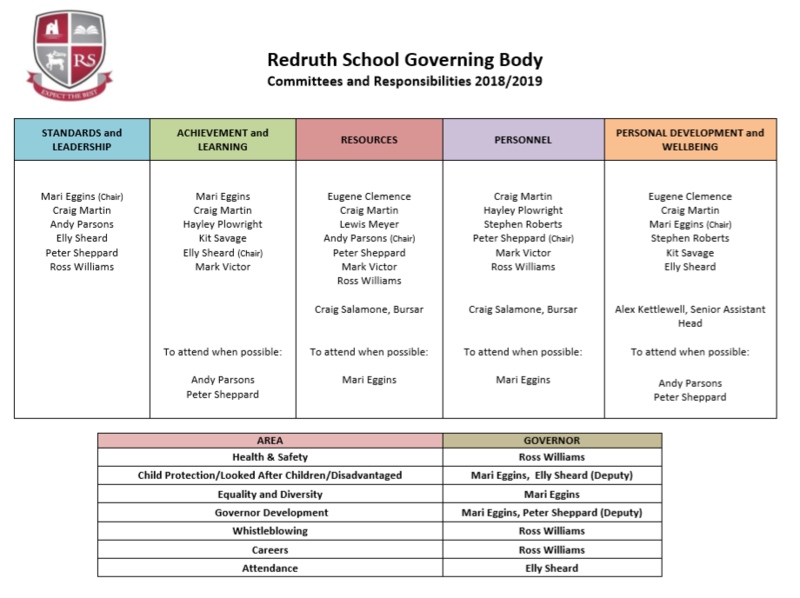 What I love about Redruth is that it is first and foremost a local school, rooted in the local community and working with surrounding primary schools to help local children achieve, learn and grow. Redruth School is a very inclusive school, enabling its Gifted and Talented pupils (and we have many), the pupils who hit targets way above average and the pupils who have all sorts of learning, social and emotional needs, to work alongside one another and make friends. Redruth School, for me as a parent as well as a Governor, is a place that prioritises learning, and as part of that learning it helps pupils understand that kindness and fairness are really important values. Former Redruth School pupils are, in truly Cornish tradition, to be found all over the world, with the confidence that comes from great education in their local community. It’s a great feeling to be part of a school that is, at the same time, rooted in the local community and impacting on the national and international stage. Our role as Governors is to give a clear strategic direction, by holding the leadership of the school to account for standards and by overseeing the financial performance of the school. We expect the best from our pupils, from our staff, and from everyone associated with our school.